Despite considerable international assistance over the years, Bangladesh has been unable to eliminate the extreme poverty and hunger prevalent in many of its rural areas. Food production barely meets the nutritional needs of this rapidly expanding nation – one that is regularly subject to tropical storms and flooding. Recent years have also seen a huge influx of Rohingya Muslims fleeing persecution in Myanmar. 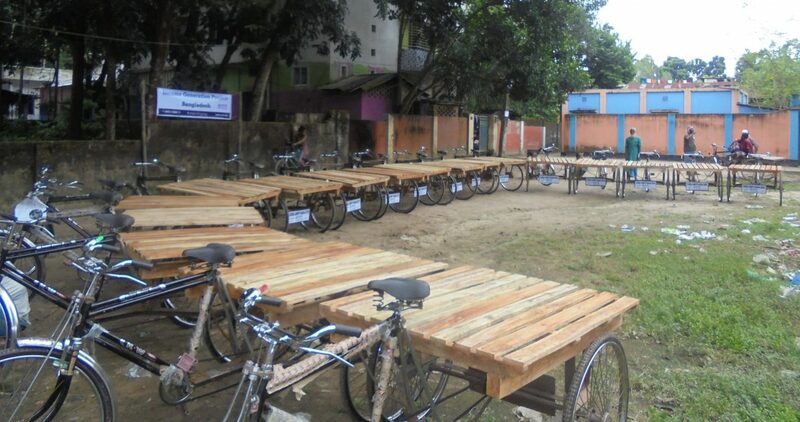 Confined to Bangladesh’s southern coasts, they remain desperately reliant on food and assistance. 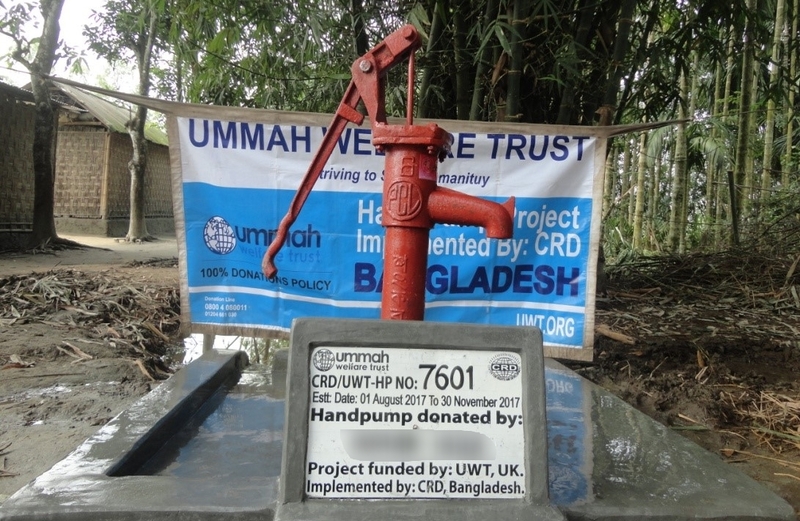 Ummah Welfare Trust’s projects here focus on supporting widows and orphans, constructing hand pumps and providing new livelihoods to unemployed bread winners.